When you think about green travel, it usually means an eco-friendly resort or destination. 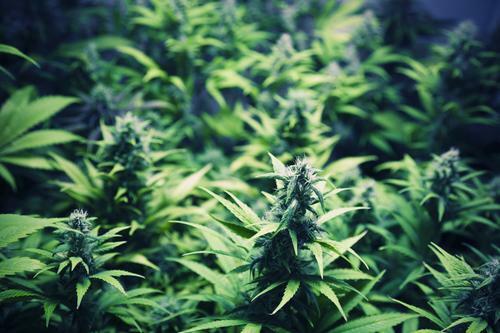 That’s not the case anymore, as “green” has taken on a new meaning with the legalization of marijuana in Colorado and Washington – and the corresponding increase in tourism to both states. For the purpose of this story, I’ll focus on Colorado, but many tips cover both states. Travelers looking for a ski vacation later this year may want to skip Utah or Tahoe, and head to Colorado instead. We are already seeing a direct spike in visitors tied exclusively to the legalization of marijuana, but the lure of legal marijuana could end up increasing tourism to all areas of the state. 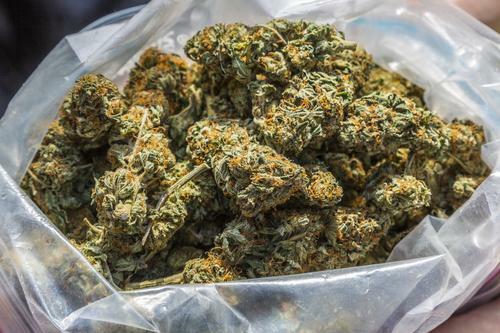 Entrepreneurs are actively going after this market by packaging tours around the idea of getting high, but you can just as easily do it on your own. Land in Denver and the information desk will direct you to any one of the numerous outlets where you can legally purchase marijuana and enjoy a hazy break from the ordinary without worry of arrest. Know there is a limit: If you come from out of state you must be 21 years of age and hold a valid form of identification, most often a driver’s license or passport. If you have that covered, the limit for your purchase is a quarter of an ounce. For in-state residents it is a full ounce. Find a quiet spot to light up: You cannot smoke in public or in most hotels, so finding a legal spot to light up may be your biggest challenge. Ask your hotel front desk or concierge for smoking clubs, lounges, or a safe spot to smoke. If you are out in the mountains, find some open space and go about your business. It may be illegal and land you a fine, but there is a good chance you won’t have any issues. Never smoke in your rental car since any intent to drive would lead to a DUI arrest, even if the car is not turned on. Don’t overdo it: You can smoke it, but you can also eat it in packages resembling protein bars they sell at many health food stores. Instead of giving you a nutritional lift, they’ll send you to a very different place. Look at the equivalent dose you might get from any pot bar to avoid getting yourself in trouble. Some bars have 10 times the average dose you might get from smoking a joint, sending you into an uncomfortable state or even the hospital. Don’t drive, period: Driving under the influence of pot can lead to arrest, even if you exhibit no indications of impairment. The express consent law in Colorado details that drivers automatically give consent to have their blood or breath tested if an officer has any probable cause to believe he or she is impaired. Don’t leave the state with any marijuana: Enjoy your legal marijuana experience in Colorado or Washington, but leave whatever you don’t use in those states. If you bring back excess pot, it could result in a steep fine or, depending on the amount and any previous convictions, actual jail time. Don’t even think about selling your excess stash: Are you ready to head back home even though you are still sitting on some great weed? Give it away, but don’t try to sell it. Trade it for a Rockies jersey or anything else. Asking for money in exchange of the drug is illegal and could result in fines or worse. Look up state rules before heading out on your marijuana tour. These laws are subject to change, so make sure you have the latest information to make a safe, and legal, trip.